Are you looking for fun and engaging weekend activities to help your child see the world in new ways? Sundays on Stage is here for you! 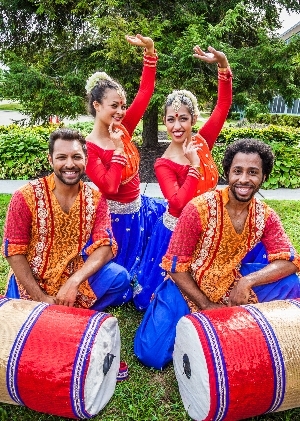 Sundays on Stage is series of engaging cultural programs featuring live performances by a variety of artists and entertainers. 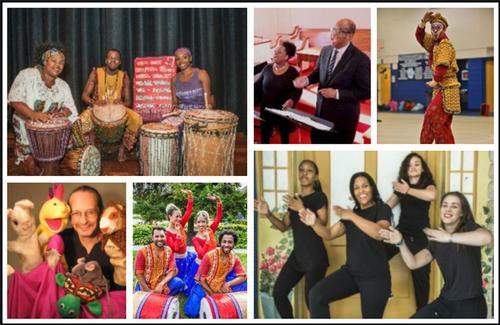 These family programs celebrate diversity through music, dance, storytelling, and more. 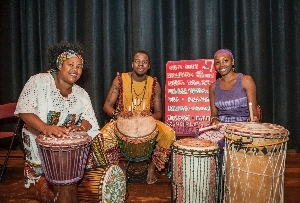 Come out to Sundays on Stage to experience the world of traditional arts through exciting performances that will leave your children thinking, clapping, drumming, and dancing their way into a new week. All programs are FREE and held in the Montgomery Auditorium at Parkway Central Library on Sundays at 2:00 p.m. Seating is on a first-come, first-seated basis. Children, families, and adults are welcome. 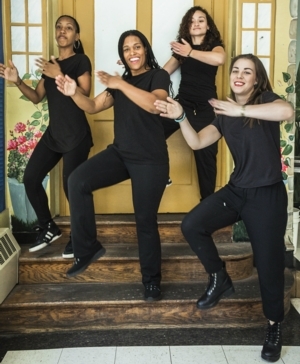 The Seventh Principle brings together traditional African and modern African-American dance while teaching about the respective cultures on opposite sides of the Atlantic. 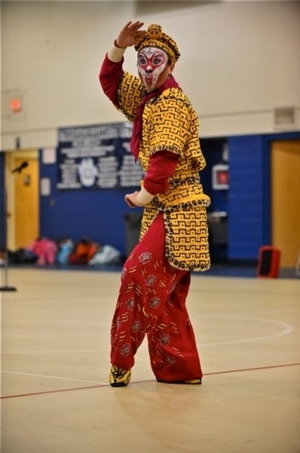 Performed by Dance China New York, Lion Dance introduces students to beloved Chinese folk art pieces, including excerpts from Beijing Opera featuring the popular Monkey King character, as well as the Chinese ribbon dance. 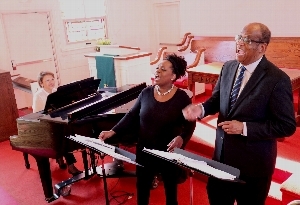 Hear their dramatic stories—and glorious music—in this unique multimedia tribute created and performed by the musical group Follow the Drinking Gourd, which is composed of singers Ivan Woods and Beverly Owens and pianist Diane Goldsmith. 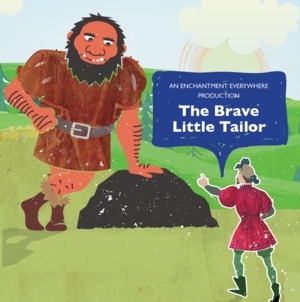 With expressive masks, life-size puppets, original music and imaginative scenic effects, Enchantment Theatre Company brings this beloved story to life in its uniquely magical way! 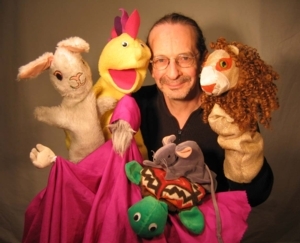 Spark imaginations and encourage creative risks with this wonderful introduction to the puppet world, including an expert presentation of Aesop’s Fables with Steve Abrams. Enjoy the engaging, high-energy step choreography which started among African-American fraternities and sororities as a means of unity and self-expression, and has deep roots in the migrant labor culture of South African gold mines.